Shed Financing is a solution for customers who need a shed but can’t afford to buy a shed outright. You can now own your dream shed without breaking your bank. Pay only the deposit and get your Shed right away. No interest if paid in full within 6 months with payments during promotional period. Reduced Rate 11.99% for 84 Months. 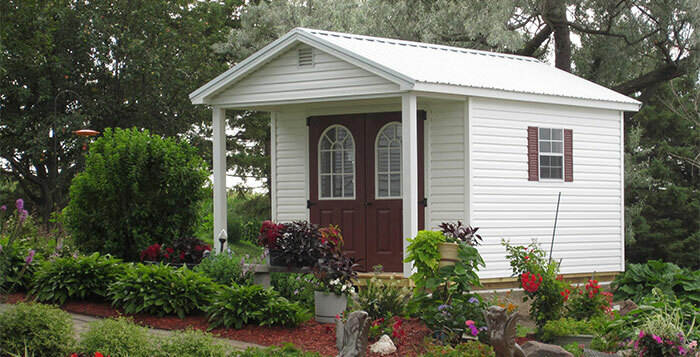 You are still protected by our Shed Warranty and other options that come with buying outright.